For three days in the summer of 1969, 500,000 people spontaneously gathered like no others had before or since then, bringing together peace, love, aromatic smoke and the sounds of the greatest rock 'n' roll show in history. Sounds and smells wafted through the air, making this legendary event one that has never been duplicated. Barry Z Levine, a member of the Academy Award-winning Woodstock documentary film team, captured this entire event. Levine arrived days before the crowds when Woodstock was still a green, grassy pasture and continued to photograph long after the last person had departed the debris-strewn mud hole. Over the course of that tumultuous week, Levine had taken so many pictures, he had blisters on his index finger and thumb from clicking the shutter and advancing the film. Levine stopped only once, for a 45 minute nap on top of a piano cover that was on stage while Blood, Sweat & Tears performed. 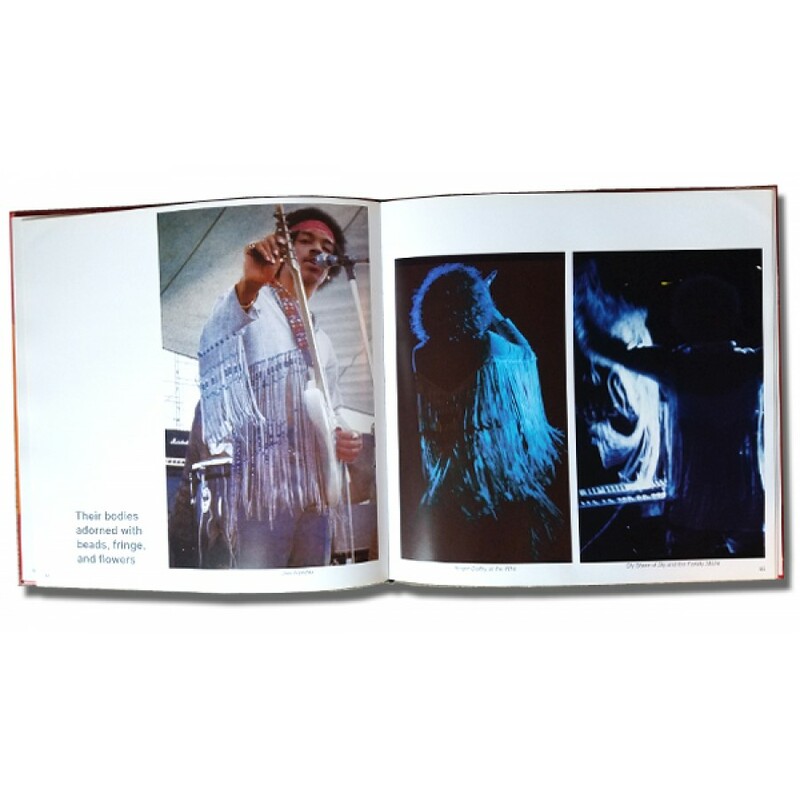 Along with 240 full-color photographs, the text by Linanne G. Sackett presents a chronological account of this historical event, capturing the performers, personalities, audience, excitement, mood, and actions. 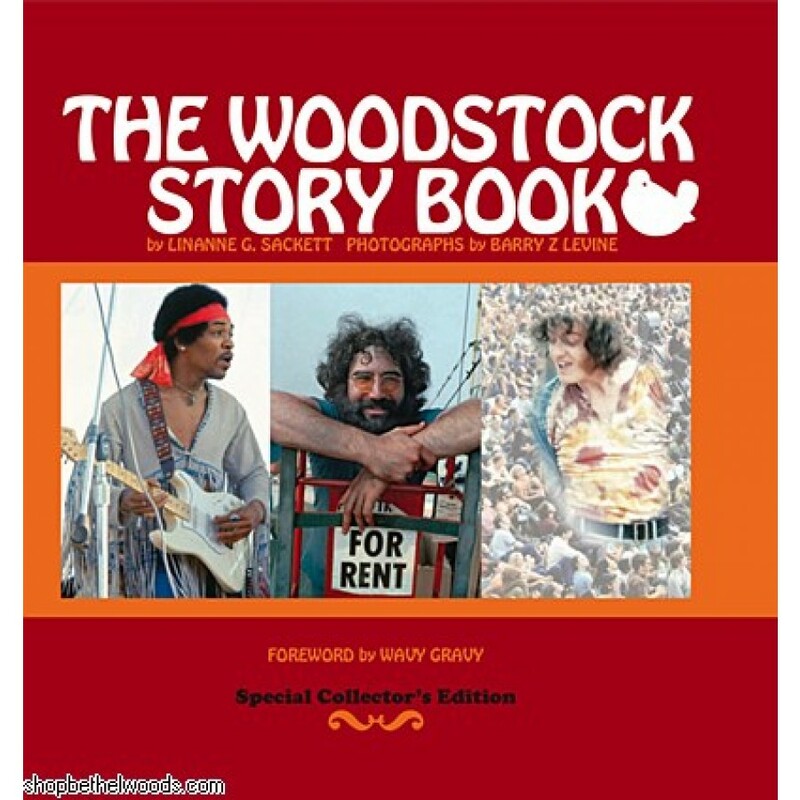 'The Woodstock Story Book' is a must for anyone who was at Woodstock, wishes they had gone, or just wants a bird's eye view of the amazing event. 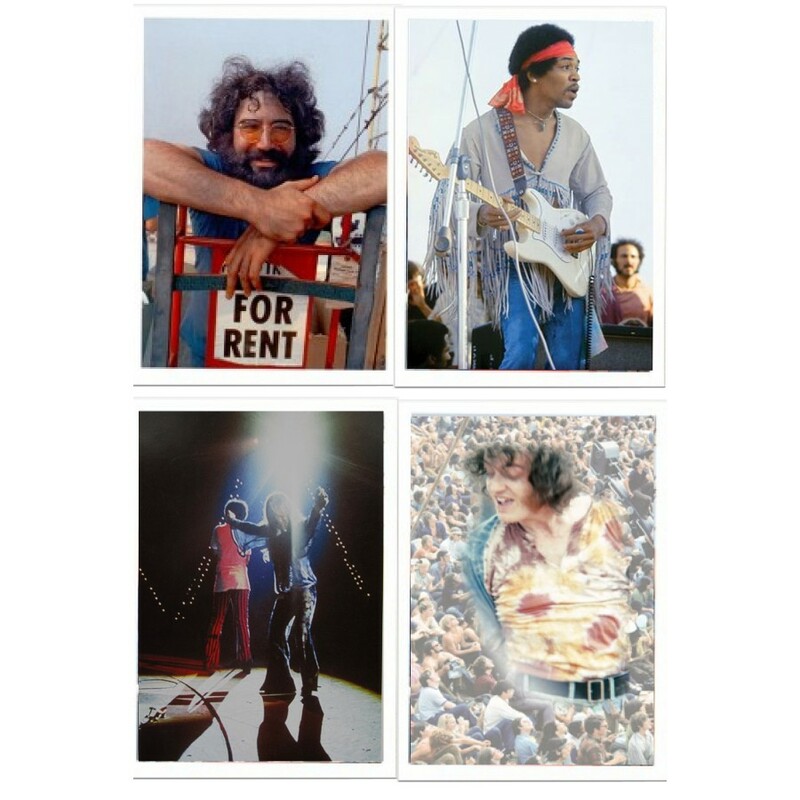 Includes four full-color, 8x10s suitable for framing of Janis, Jimi, Jerry and Joe.